A standard in rental studios worldwide, Profoto 7a 2400 with Twin Head offers action stopping short flash durations and super fast recycling for any type of application, including day after day of demanding fashion shooting sessions. And always with Profoto’s renowned system of modular light shaping tools at hand. 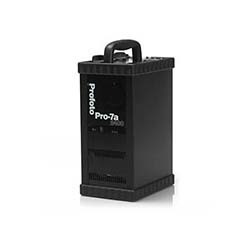 Pro-7a generators are the ultimate in ease of use and reliability. No gadgets – just optimal performance. 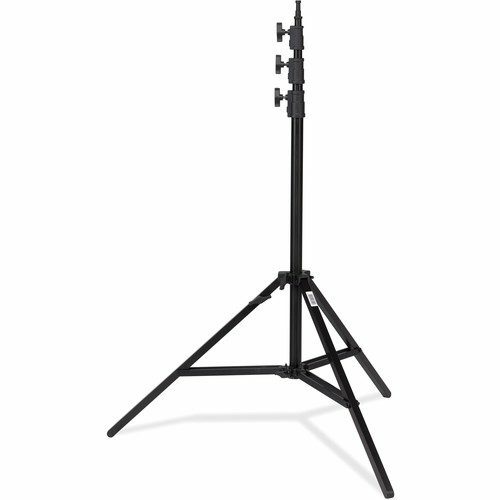 Includes Twin Head, 13′ stand & Magnum Reflector.